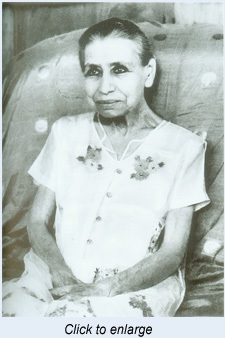 The Mother’s work took countless forms, visible to the outer sight and sensible to the subtlest consciousness. One of the new books introduced in this issue, the two-volume set titled The Mother: Her Miraculous Touch, uses a combination of photographs and quotations to trace the outlines of her work for earth and man. 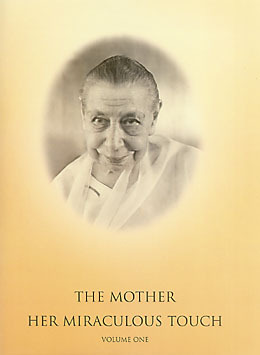 The quotations from Sri Aurobindo and the Mother act in concert with the photographs, many of them familiar and some less frequently seen, to touch upon many aspects of the Mother’s life and evoke the far-reaching scope of her work. 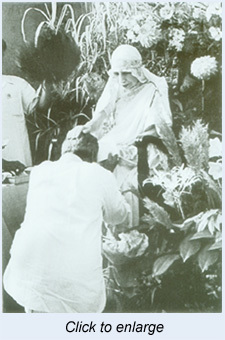 Volume One begins with photographs from her childhood, set among her reminiscences of early spiritual experiences and a quotation from Sri Aurobindo that “The Mother had been spiritually conscious from her youth, even from her childhood.” Chapter Seven, “The Mother Divine”, highlights her direction and charge of the Ashram, “a work which includes life and action and the physical world…. 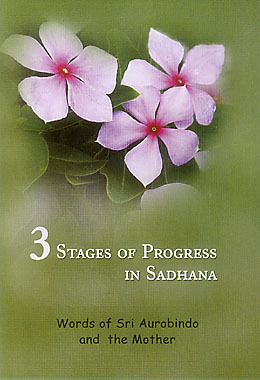 Spiritual consciousness within but also spiritual life without”, and offers an array of photographs of the balcony darshan, daily blessings, and puja blessings that draws visual attention to the central role of her presence in the lives of the sadhaks. 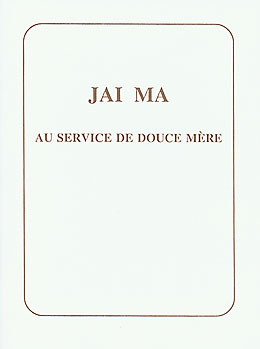 Additional chapters demonstrate the keen attention she gave to preparing the children for the future and making the body a perfect instrument for receiving and manifesting the higher consciousness. At every second all the cells must be (gesture of motionless offering upward) in an adoration, in an aspiration—an adoration, an aspiration, an adoration…and nothing else. 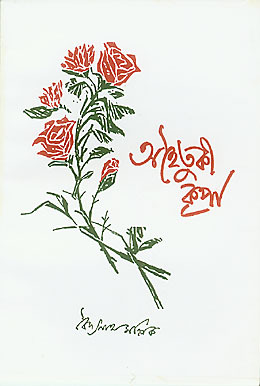 Then after a time there is also delight, then that ends in blissful trust. When this trust is established all will be well. But…it is easy to say, it is much more difficult to do. Only, for the moment I am convinced that this is the only means, there is no other. On a page at the very beginning of the book one finds the Mother’s explanation that her photos contain “a living presence, a vibrant Force and an Entity or an Emanation which is projected and has a tremendous power of action and a means of execution”. 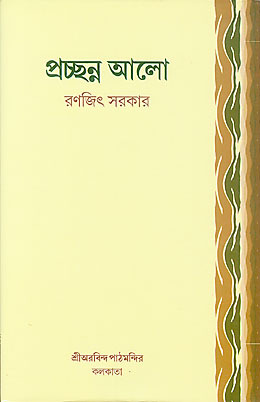 These quotations and photographs, which seek to portray what is essentially beyond words or images, reveal the splendid and miraculous touch of the Mother in our lives. 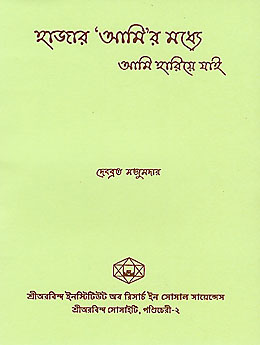 In addition to her analysis of the different levels of consciousness and its evolution and transformation as explained in Savitri, the author has expounded on the poem as an expression of Sri Aurobindo’s own theory of Overmind aesthesis. 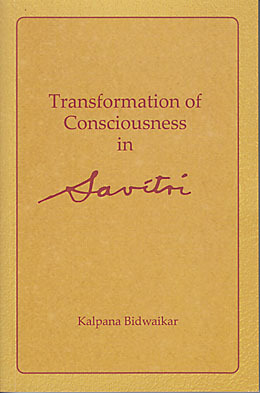 The final chapter, which also summarises the major themes of the book, claims Savitri as humanity’s guide for the radical transformation of consciousness that is required to solve today’s evolutionary crisis and achieve man’s future destiny as envisioned by Sri Aurobindo. 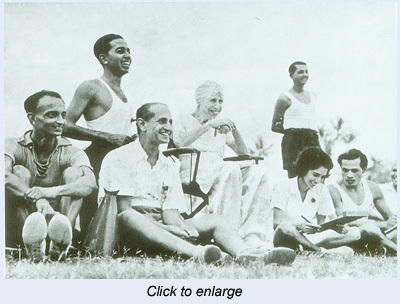 This is a selection of black-and-white photographs of the Mother (and some of Sri Aurobindo), interspersed with short excerpts from their writings. Starting with Mirra Alfassa at six, the album covers segments of her entire lifein Paris, in Algeria, in Japan, and finally in Pondicherry. 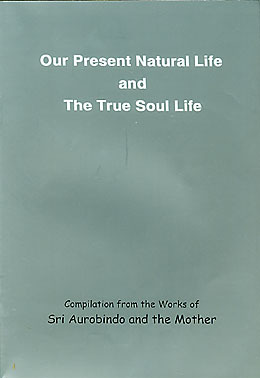 Chapter headings such as ‘Growing Consciously’, ‘Exploring Hidden Domains’, and ‘Meeting Sri Aurobindo’ suggest the sequence the compilers have chosen for the photographs. 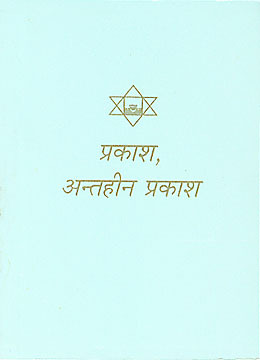 The collection covers a wide range of the Ashram’s activities in which the Mother was known to have been closely involved. 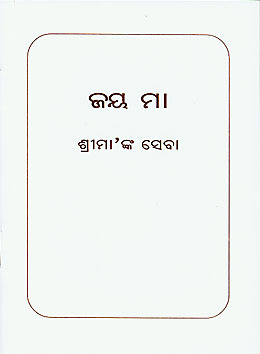 Captions are provided separately at the end of each volume, tagged on to stamp-sized replicas of the original photographs. 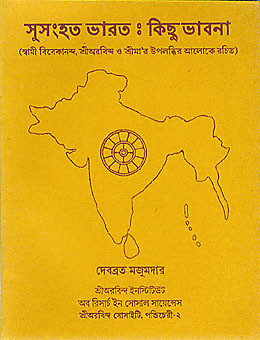 The high-grammage paper stock used and the sturdy binding provided enhance the appeal of the book. 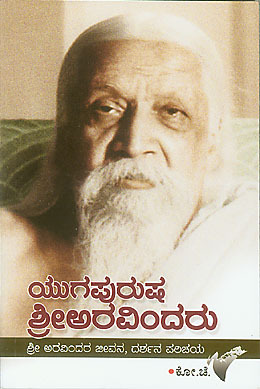 101 sayings from Sri Aurobindo. 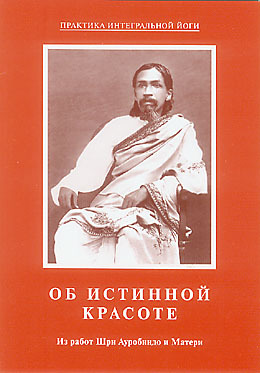 A collection of essays on Sri Aurobindo, his Yoga, and his Ashram.